Our mission is to provide your family the best outdoor space to entertain and build memories. 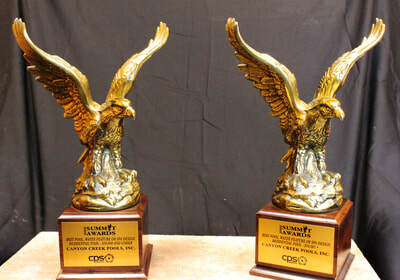 We strive to use our talents and your dreams to achieve your new reality of pool ownership. 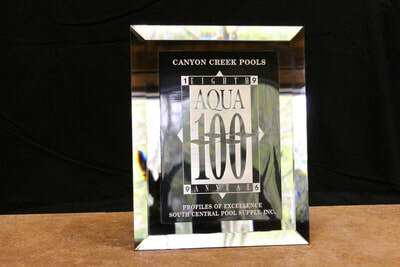 We also strive to provide excellent service to repair and maintain your existing pool and equipment. 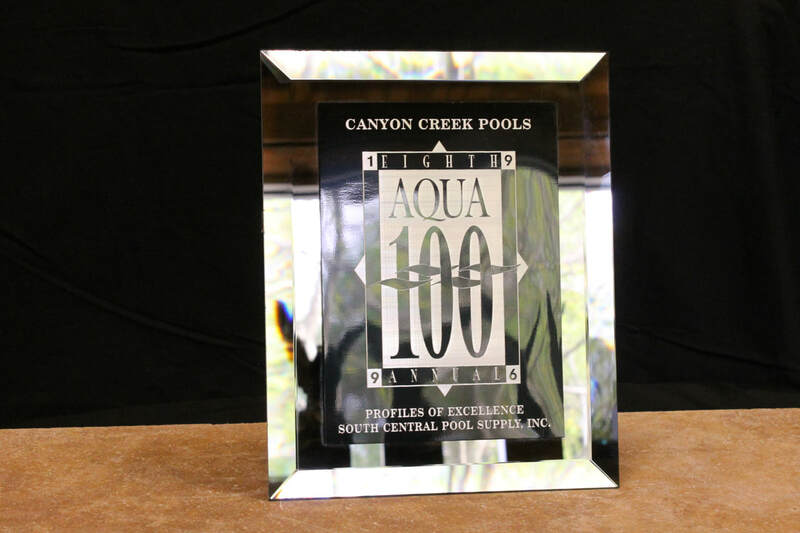 ​The Kuyrkendall family has owned and operated Canyon Creek Pools since it was founded in 1980. 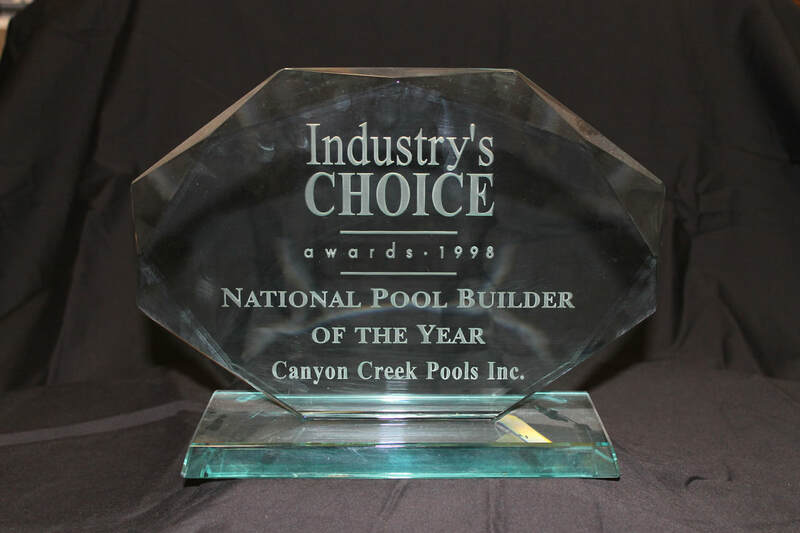 Dennis used his extensive knowledge of concrete and steel with his father's knowledge of pool design to help this company become one of the leading custom pool builders in the San Antonio area. 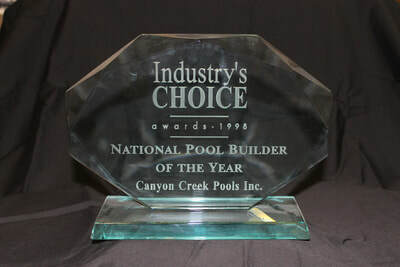 ​More than 37 years later, Canyon Creek Pools still works to build only the best for your home and family.